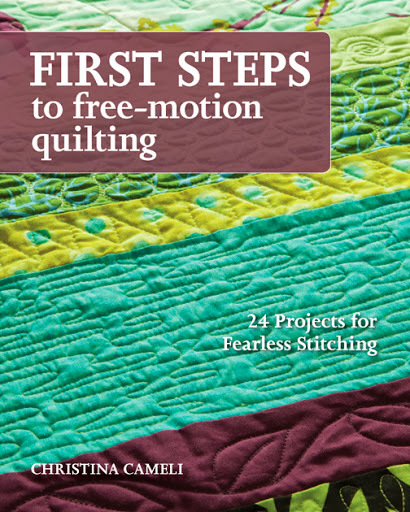 A Few Scraps: Where Mama's Been - Quilting! Where Mama's Been - Quilting! I don't know if I can express my delight at having finally completed this Old Mac Donald group quilt. This quilt got me stuck so many times. The baby it was made for is almost 13 months old! One problem I encountered was getting utterly stuck on the back. Nothing seemed right. I finally decided to do the free pieced letters, but that was basically making two quilts. 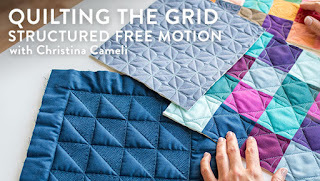 Another excuse for the long gestation of this quilt is that my Bernina was dead for about 5 months and the Singer won't free motion quilt (yet). Bernie's back now though! She is a little more finicky about tension than previously and many swear words were uttered during the quilting process. It felt so good to give it to my mama friend today. Everyone did such a great job on their squares, and in the end I am really proud of it and know that it's a one of a kind piece of art. She tells me her son loves it when she sings "Old Mac Donald" so it is worth all the extra effort for that backside. When quilting I used a pale green thread in the bobbin. I really liked not having to change the bobbin thread when I changed the top thread. It made things go much quicker. My favorite detail is the use of the inset yellow squares with tone on tone four patches. 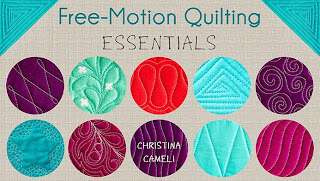 I liked quilting these in the close-set lines, this is something I picked up from flickr quilters! 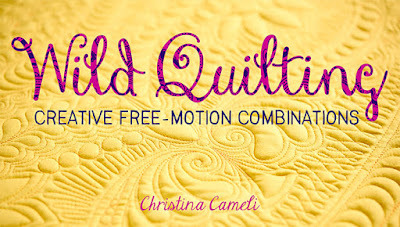 And yes, there is more quilting news to come. 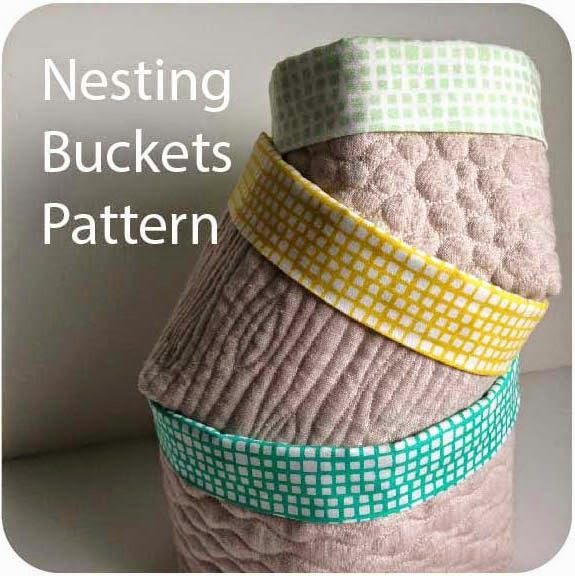 Having one's due date approaching can really get a quilter moving on her WIPs! All this work on quilts for others has me just wanting to sew for myself for a while. 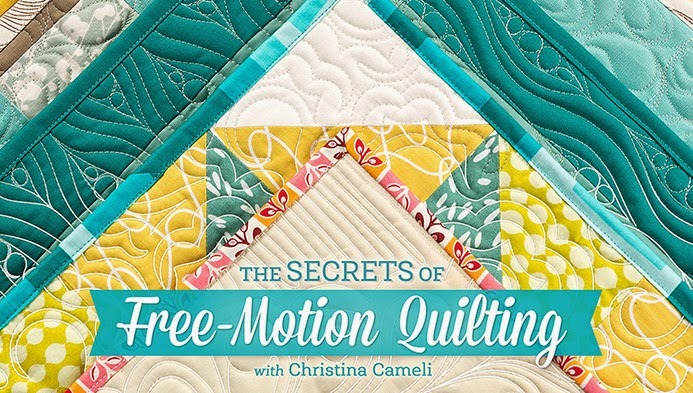 Love it - and love the quilting on it - great job. Do you know yet if your baby a boy or girl? Or aren't you telling? Hope all is going well. Oh, it's beautiful. Sooooo much work. I have two paper pieced quilts in works, which will have to wait until next year (hopefully) to get finished. For some reason I thought of you while cooking dinner tonight and wondering if you'd wandered back to blogging. Glad to see you have! Sounds like you've been a very busy girl! This is just adorable. The baby will jsut love it. What a lucky baby. 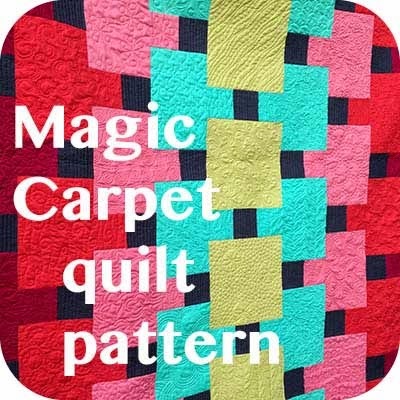 I saw this on the Flickr Free Piecing Group. I love it to bits. I also love the yellow square detail. The flower like quilting next to it looks cute as well. cute quilt --- well done! What a wonderful quilt! And the back is great. A one-of-a-kind quilt. I think you did a great job. What fun!